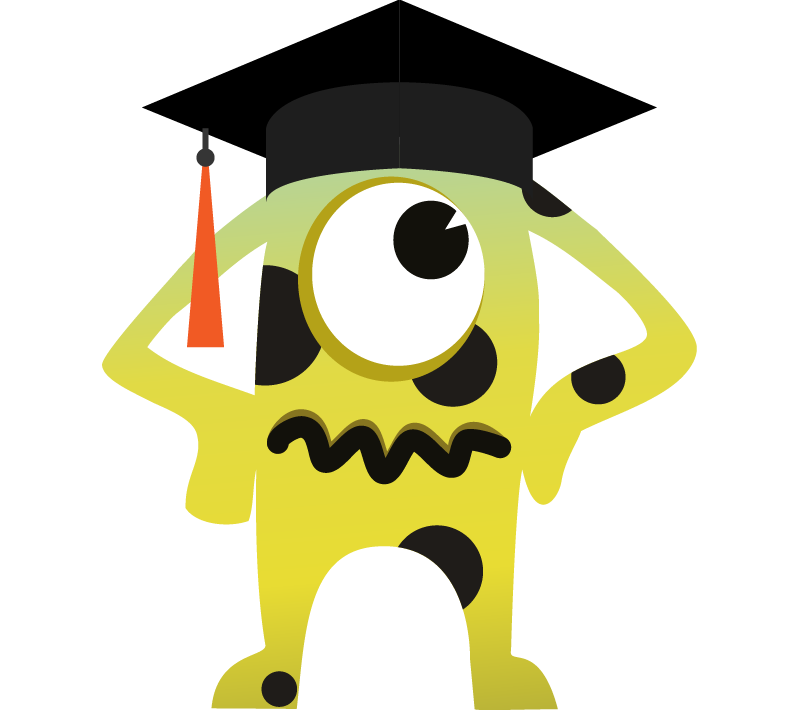 The Dojo is a treasure trove of over 500 awesome resources that are tailored for those interested in software testing and quality. All of the content on The Dojo is created in collaboration with software testing experts from around the world! Take bespoke software testing courses co-created with global experts! 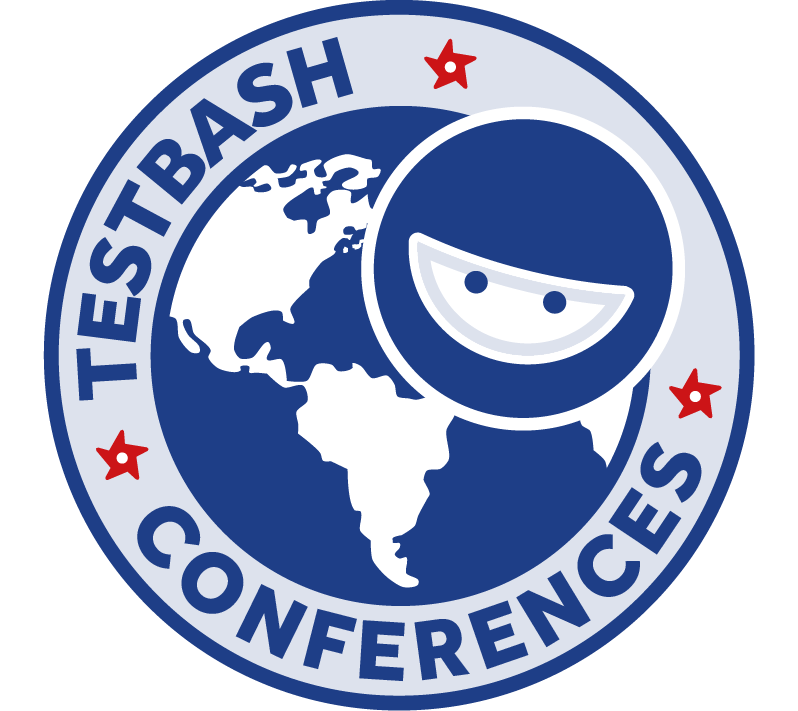 Watch all the talks from our TestBash software testing conferences! Dive into ALL the awesome content in the Dojo catalog, including our Masterclasses, 30 Days of Testing challenges, 99-second introductions and more!  Are you keen to share your software testing know-how? Then come and work with us and let’s co-create awesome software testing content together! Ministry of Testing Members Get More! 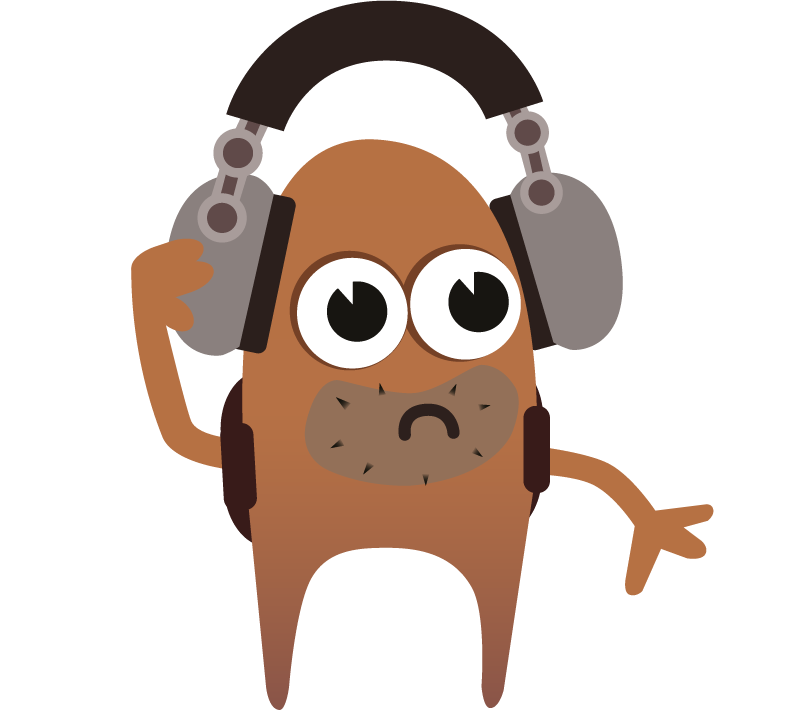 Exclusive access to webinar recordings of our software testing Masterclasses. Exclusive access to our bespoke online software testing courses. 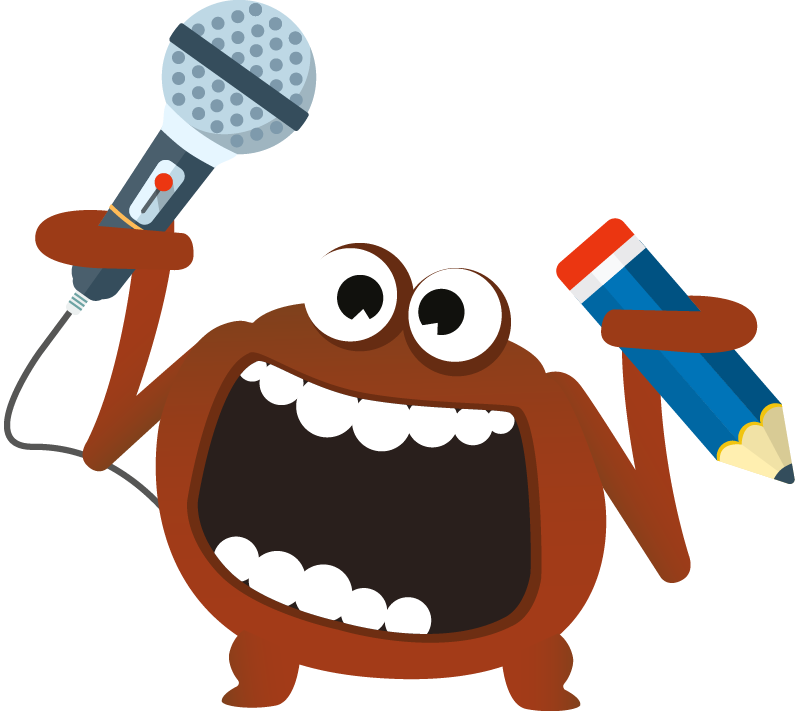 Exclusive access to ALL the TestBash software testing conference talks. 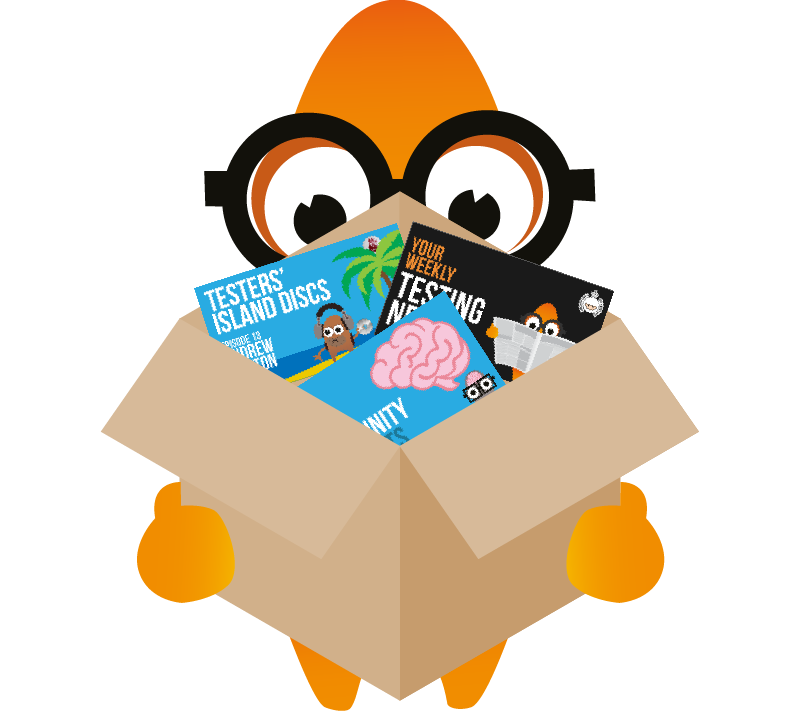 Exclusive discounts on tickets to ALL TestBash software testing conferences. Exclusive, limited offers on our awesome merch! 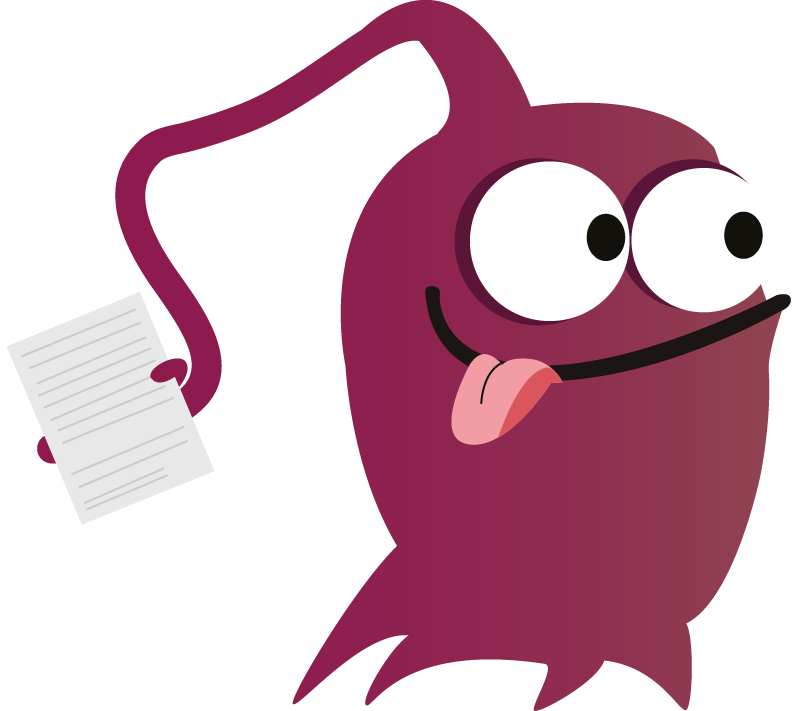 Hear All The Dojo News First! Subscribe to our newsletter to hear all the Dojo news and more first!